What's The Most White Trash Car? Having both an appreciation of beaters and a geographical proximity to the Deep South, I'm always at risk of buying a car that suggests I enjoy tobacco in chewable form. Help me out. 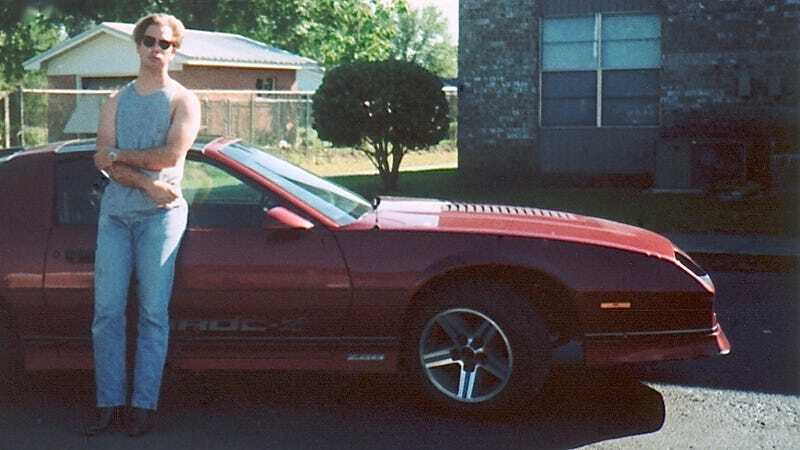 What's the most white trash car? I'm going to remove the F-Body Camaro IROC-Z from the list because it's almost too obvious. A top-of-the-line car for bottom-of-the-gene-pool sort of people, the irony of the IROC is it was named for the International Race of Champions but sold to people who probably never left the county of their birthplace. And what makes it worse is I kind of like it. It was one of the best Camaros of that generation and an '80s icon — even if its just iconic of people who at least know someone who still makes moonshine. Crank the Van Halen, it's about to get unclassy in this triple-wide.